For the about the time of one generation, arts and cultures have been brought back from the operas and museums to the people. Even established cultural institutions have opened themselves towards committed laymen in many cases. The reason for this is an open and democratic understanding of culture which has been established in the section of socioculture. But how can we finance culture in the borough and art on the streets? Which standards in professionalism and management can help us with that? And which challenges does local socioculture face in a European context – but also: which chances do we have to create new ways of experiencing art and culture on a European level? Thomas Richter is a freelancing cultural manager. With more than 15 years of professional experience experience, he has contributed to numerous local and international projects. 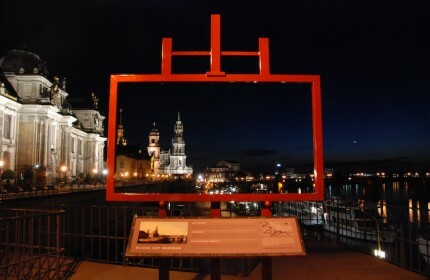 In addition, his knowledge about the Dresden art and culture scene is profound. He is going to to explain the chances and challenges of sociocultural commitment today.